The nine films that have been shortlisted to vie for the Best Foreign Language Film category in the upcoming 2013 Oscars have been announced. 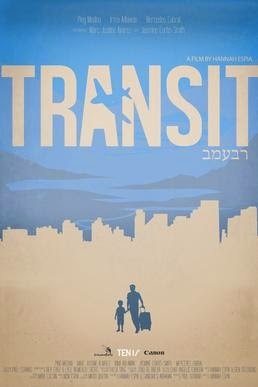 Transit, the entry submitted by the Philippines didn't make it to the shortlist. The film which was directed by Hannah Espia stars Ping Medina, Irma Adlawan, Jasmine Curtis, Mercedes Cabral, Marc Justine Alvarez, and Toni Gonzaga. It was screened last July at the Cinemalaya film festival. For more information about the movie, check out their Facebook page or its Wikipedia entry. The nine films in the shortlist are as follows: The Broken Circle Breakdown (Belgium), An Episode in the Life of an Iron Picker (Bosnia and Herzegovina), The Missing Picture (Cambodia), The Hunt (Denmark), Two Lives (Germany), The Grandmaster (Hong Kong), The Notebook (Hungary), The Great Beauty (Italy), and Omar (Palestine).